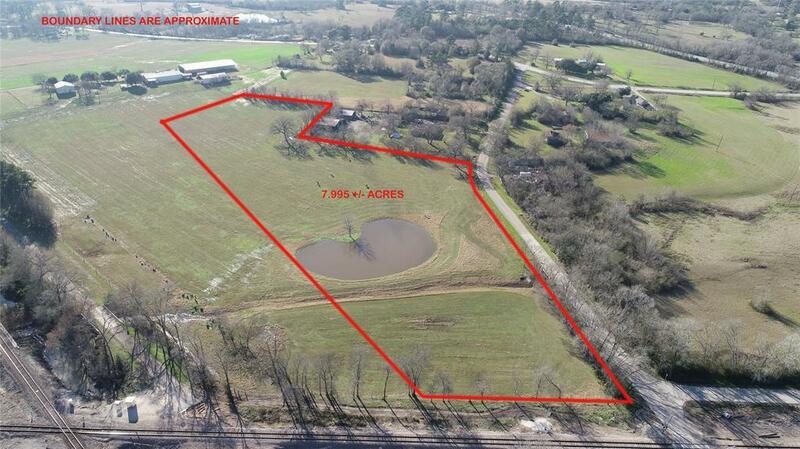 7.995 +/- acres in the highly sought after Montgomery ISD. 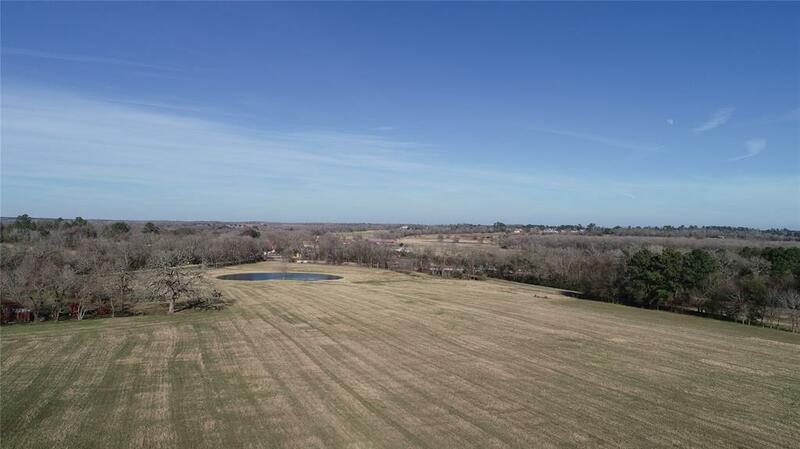 This beautiful slice of country is just west of Montgomery in a little community called "Dobbin, TX". This property is currently used for hay production, and is under ag exemption but once it is split into a parcel under 10 acres, it will lose the ag exemption. This property comes with a stock pond and an artisan well. The seller had the well capped so they can pump for irrigation only when they need it. 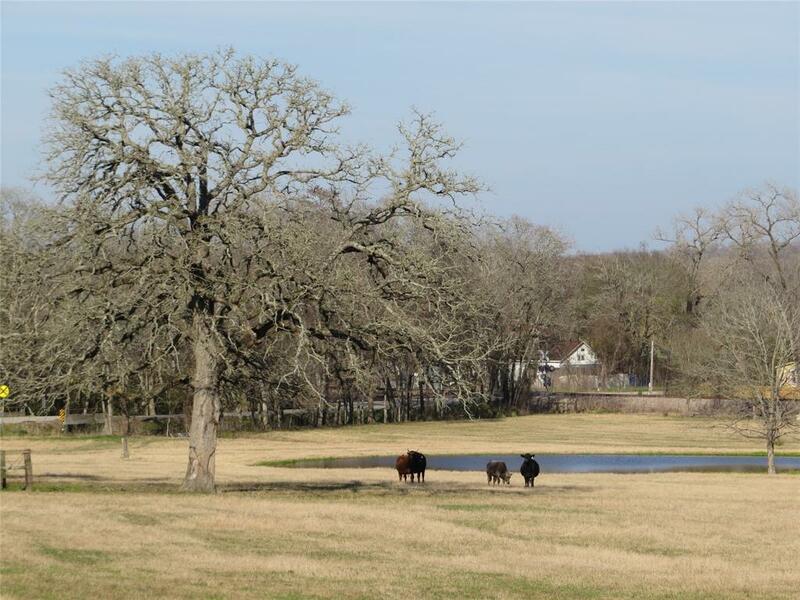 This property has a combination of both high ground that makes a great build site, along with some low land great for grazing and hay production. 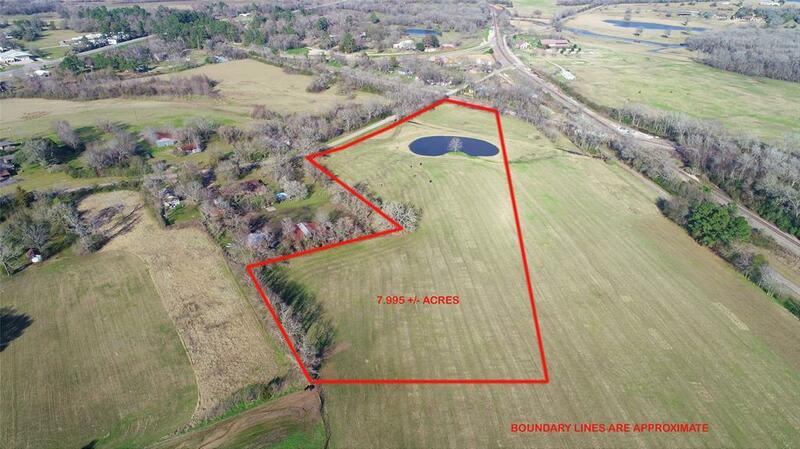 This tract is estimated to have about 660 +/- foot of frontage on Country Road. Must See!! Call listing agent with any questions.